Game originally was scheduled for 8 p.m.
SIDNEY — The game time for Sidney’s nonconference contest against Dayton Belmont on Friday has been changed to 7 p.m. The game will be played at Welcome Stadium, which is next to the University of Dayton Arena. Sidney’s game was originally scheduled to be the second of a doubleheader on Friday. The first game was slated to be Cincinnati Mount Healthy vs. Dayton Dunbar, but a scheduling conflict between the two schools has moved the game to Mount Healthy. 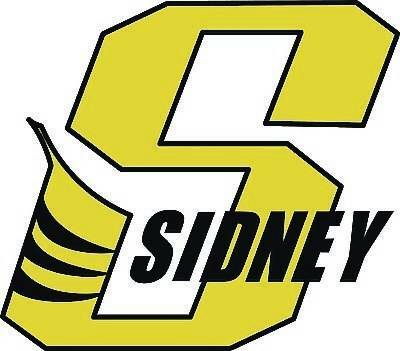 Sidney (1-1) hosted Belmont in a first-round playoff game last year and beat the Bison 46-33. The schools also played in nonconference games in 2012 and 2013. They’ll face off in Sidney in 2019. The game will not be broadcast in any form. For those who can’t make the drive, the Sidney Daily News will have a complete roundup with photographs in Saturday’s edition. Belmont is off to an 0-2 start. The Bison lost to Troy 43-8 in Week 1 and 30-16 to Middletown Fenwick in Week 2.